Presenting all offers... don't miss out. 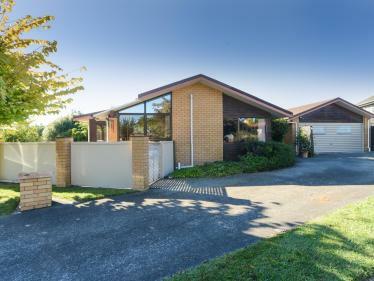 Here's an opportunity to own a large family home of substance and style within close proximity to the Greenmeadows shopping centre, parks, public transport and fantastic schooling. This home is set over two levels and provides ample space for large or blended families. 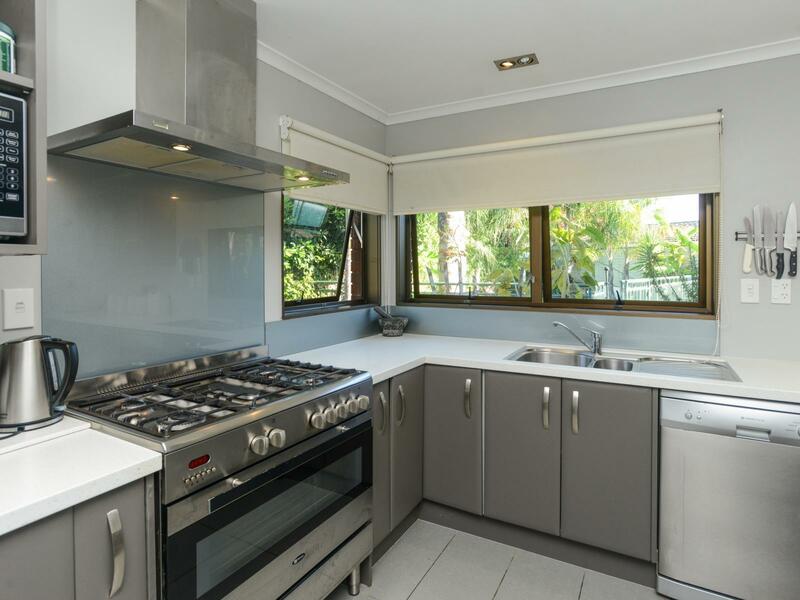 Set on private landscaped grounds in a sought after area, this 210m2 home is set over two levels and provides plenty of room for comfortable and fun family living. Inside the home is elegantly decorated creating an instant allure from the moment you step through the front door. On the lower level are three double bedrooms plus the main bathroom, a stylish and spacious chefs kitchen, a generous sized laundry, lounge and dining area plus a peaceful conservatory leading out your back yard. 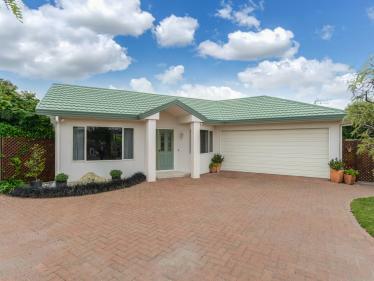 Outdoor entertaining is a breeze with your private BBQ area and the pool for those hot summer Hawkes Bay days. 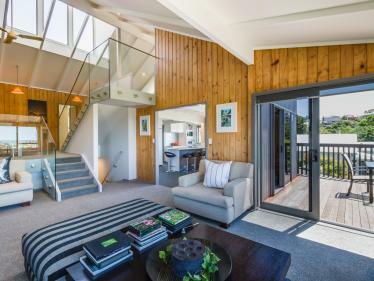 On the upper level is the second lounge with stunning views over the Taradale Hills, and a private large master bedroom with its own ensuite and walk in wardrobe. Plenty of features throughout this home, including a gas fire place, gas hot water, heat pump/air conditioning, waste disposal, heated towel rails and more. Unique properties like this are far and few between. 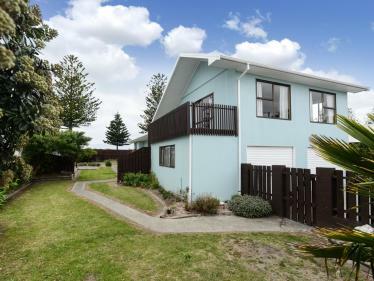 This property will not last long, call us today for your private viewing or join us at the open home this Sunday.